New Year's resolutions are easy to make and hard to keep. I try to make a couple every year and some are easier than others. I've already shared my plan to drink more water and I think that one will be on the easy side. My second resolution, however, might take a little more work. I received the book mentioned below for free from the publisher in exchange for my honest review. This post contains affiliate links. See my Disclosure Policy for details. 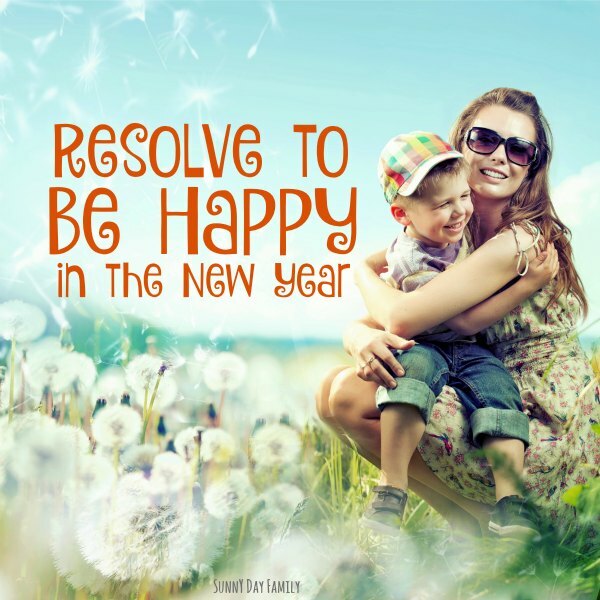 My second resolution this year is simple. Be Happy. Simple to say but sometimes hard to do. I have so many blessings in life, and so many reasons to embrace joy every day, but like many moms with young kids I can be plagued with doubt and worry. Call it mom guilt, but it seems that every day I wonder if I am doing too much, not enough, or just not the right thing. And letting those thoughts enter my mind can get in the way of just simply enjoying life and appreciating the happy moments in every day. Last year, I vowed to never have another bad day (read how and why here). I have made great progress and can report that my system is working. This year I am determined to take it to the next level and be happy. More specifically, to embrace the happy moments that come my way each day (and there are so many!). I've found a really wonderful tool to help me on my journey. 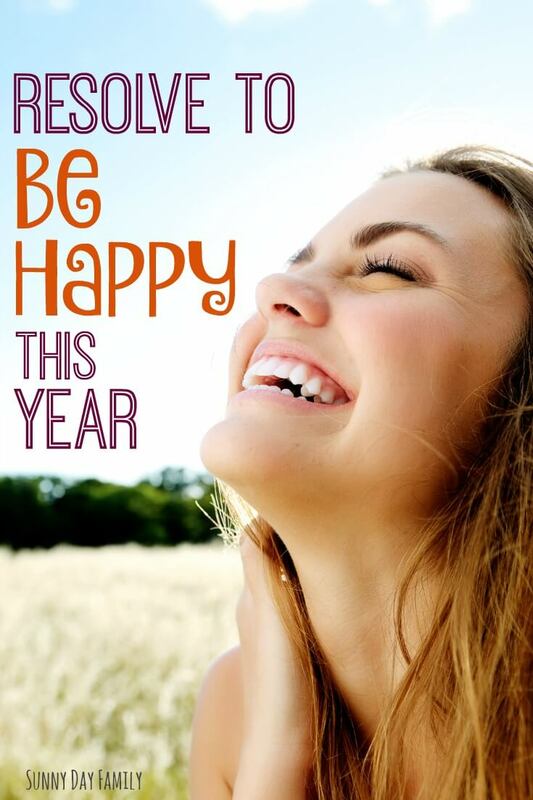 My secret weapon in my quest to be happy this year is the Instant Happy Journal by Karen Salmansohn. I've always loved journaling but I need a little guidance and this little book is perfect. I know how to be happy, I just need a little nudge every day to remember what makes me happy. 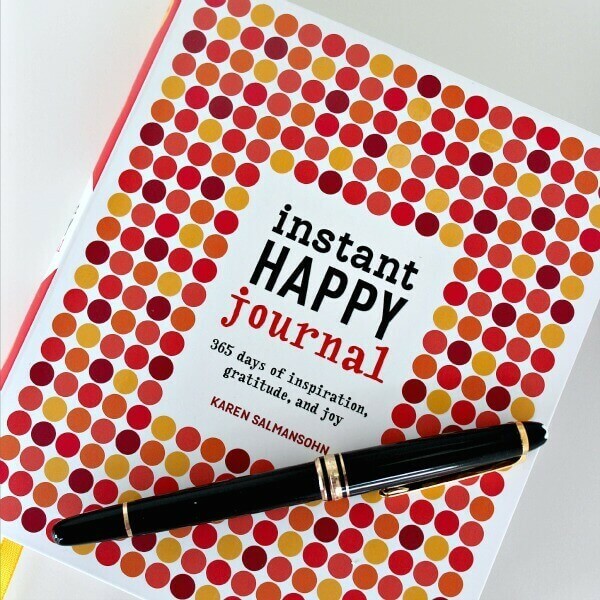 And the Instant Happy Journal is the perfect tool to inspire me to embrace happy thoughts every day. The Instant Happy Journal is 365 days of writing inspiration wrapped in an adorable little package. Packed with inspiring quotes, thought provoking questions, and fun writing prompts, it gives you a daily reminder to be happy by embracing things that give you joy every day. I really love the mix of writing prompts in the journal, and the fact that it's not dated means that you can skip around if you want. One day, you may be in the mood for quiet reflection, another day to be uplifted, while on other days you just need to be silly and laugh. This journal has a little bit of everything, in a way that is fun without being preachy or overly sappy. Just reading through the quotes and questions in the book lifts my mood, so I'm excited to dig deeper and start writing my own thoughts as well. I'm starting my Instant Happy Journal on January 1, so I can hopefully capture an entire year's worth of joy and happy thoughts. I can't wait to get started and look forward to my daily journal time, where I can reflect on the good things life has given me (and has in store for my future). Want to join me? 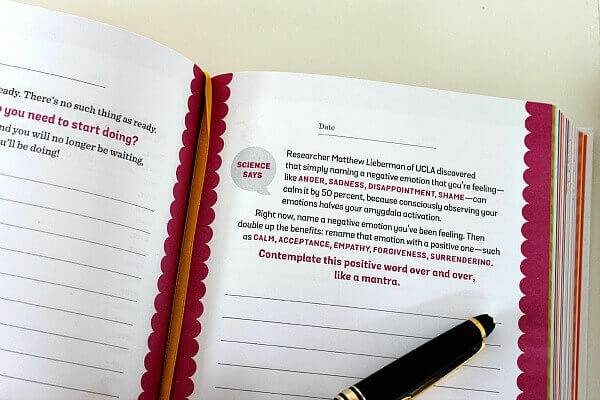 Find your own Instant Happy Journal here. What's your New Year's resolution this year? Share in the comments below or message me on Facebook and let me know!